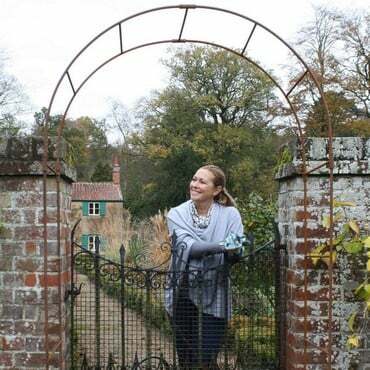 May is fast approaching and for the Harrod Horticultural team it means that plans are in full swing for another show-stopping exhibit at the Chelsea Flower Show. 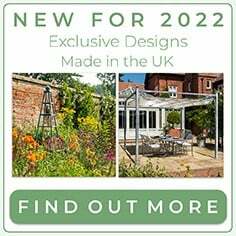 With a string of previous Chelsea trade stand awards and twice winners of the Chelsea Product of the Year, the pressure is really on to raise the bar yet again but we are determined as you can see with this sneaky peak of our 2015 exhibit. 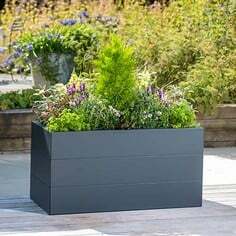 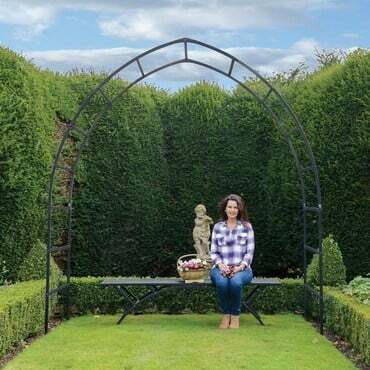 It’s laden with inspirational and elegant structures that are ALL UK designed and manufactured by Harrod Horticultural , plus endorsed by the RHS too, which bring all garden types of any shape and size to life. 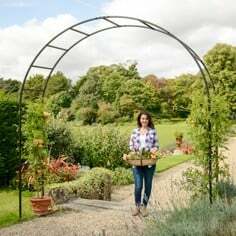 Especially as the collection showcases the finest quality garden arches, pergolas, obelisks and plant supports , with a number of stunning shapes that are now offered in a range of colours or finishes to bring alternative accents to the garden. 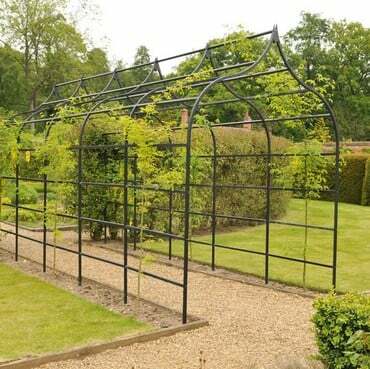 This is the launch year of the NEW Vintage Range of arches and obelisks. 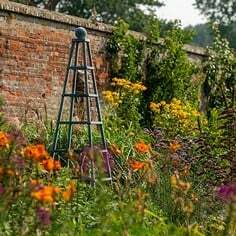 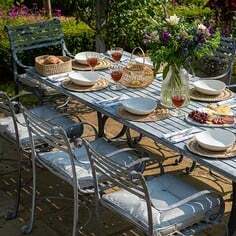 Precision engineered from the finest quality steel wire, and available in matt black or natural rust finishes, they are perfect for a cottage garden, kitchen garden or for an informal entrance and represent a real hallmark of UK manufacturing excellence. 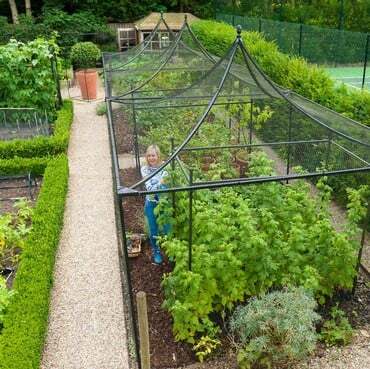 For the fruit and veg gardeners, there is the opportunity to see our stunning Harrod DecorativeSteel PeakRoof Fruit & Vegetable Cage; a wonderful combination of functionality, form and beauty. 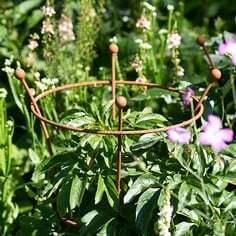 Then there is our NEW elegant Vintage Wire Cages that are complete with distinctive finials or for the budget conscious there is our WINNER of Chelsea Product of the Year 2014, the storm proof all weather cage. 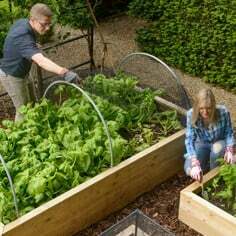 No-one offers such diversity in fruit and vegetable protection and it’s all covered here. 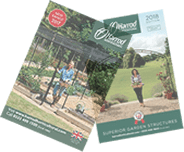 Every year we always promise a new design, product or innovation and this year is no exception to the rule; but don’t let us spoil all the fun for you – take a wander around the Harrod Horticultural stand to see what extra surprise we have for 2015, you won’t be disappointed!